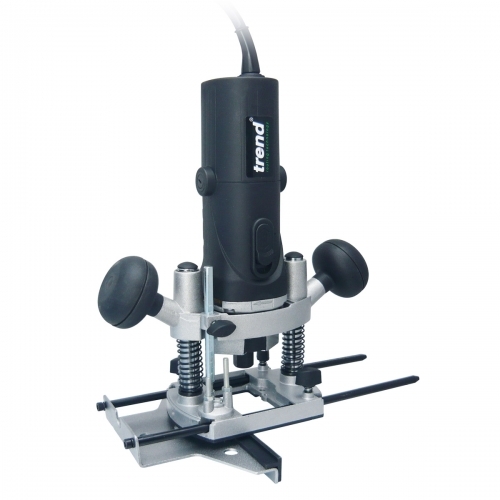 The advantage of using a 43mm Clamping Collar Router is its fast installation in our homemade tools and that you can also use the same Spindle Mount with a drill that also has a 43mm Clamping Collar. 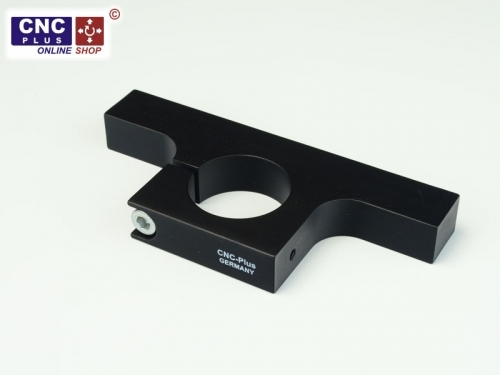 43mm Euro Neck Spindle Mount, Bracket Clamp in America. 43mm Euro Neck Spindle Mount, Bracket Clamp in Europe. I'm looking at the Metabo GE 710 compact die grinder...the collar is listed at 1 11/16" which equals 43mm. 1/4" collet (same as a router), variable speed, 6.4 amp motor...around $200 from Amazon. wrote: I'm looking at the Metabo GE 710 compact die grinder...the collar is listed at 1 11/16" which equals 43mm. 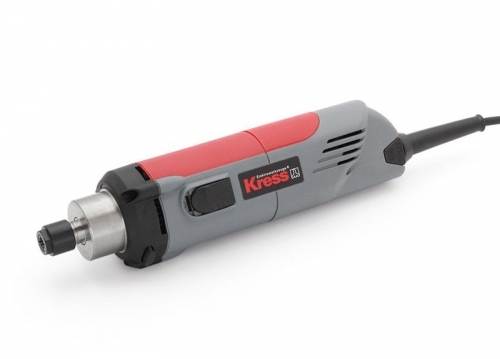 1/4" collet (same as a router), variable speed, 6.4 amp motor...around $200 from Amazon. as I never tried one of those I can't say if it would do the job. Please let me know if you try it, I am kind of curious about that Metabo tool. Has anyone tried out the Metabo 750 yet? I'm interested in it as it has a 1/4" collet which is preferable. 8mm bits are very rare here which makes the Kress a difficult option (it is also very difficult to find). The only differences that I can see between the two (apart from dimensions) is that Metabo is only 750 Watts rather than 1050 in the Kress. It does however offer a significantly higher RPM than then Kress (which is less important for working wood I guess). Does the reduction in power output (Watts) make much of a difference? Anyone know or can comment? 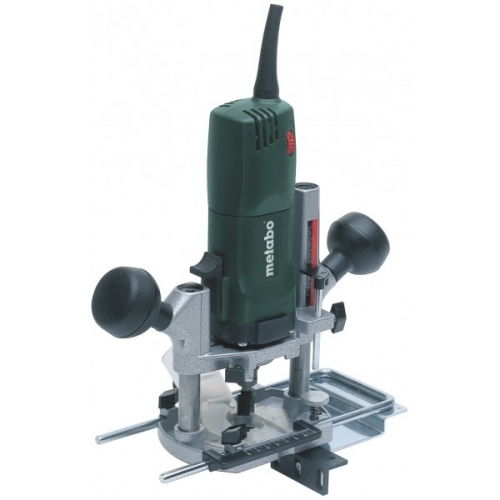 If you are not going to do very deep milling, the metabo router can do the work. anyway, the kress also has a 1/4 and 1/8 collets! Thank for the link suso. And your information.